Does any aviator in the country not know the name Aircraft Spruce? 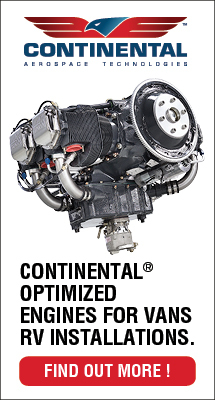 Odds are overwhelming that you have one of their thick catalogs chock full of every part, panel gear, tool, and aeronautical doo-dad on the market. They are known to stock many hard-to-find items. Almost as likely, you’ve bought something from Aircraft Spruce. Maybe you are regular customer. The company started out west in California and that’s still the main hub. 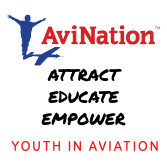 Yet for eastern aviation enthusiasts, the company maintains a facility in the Atlanta, Georgia area. They also have a Canada-based outlet. This Saturday, May 20th, is Customer Appreciation Day (CAD) in Peachtree City. 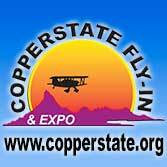 Aircraft Spruce East will host its annual event on Saturday the 20th — just a few days from now! — from 8 AM to 4 PM. Those driving in can enter 452 Dividend Drive in Peachtree City, Georgia on your GPS unit. 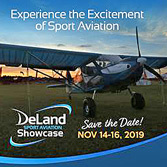 Those flying in will find it beside the Atlanta area’s Falcon Field (KFFC); the company offers a free shuttle service from KFFC to Aircraft Spruce for all attendees flying into the airport. 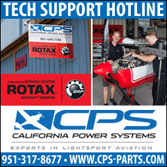 Popular aviation products will be specially priced to provide additional savings to those who visit the facility for the event. There will be a number of raffle prizes given out during the day. Aircraft Spruce will be offering a free shuttle service from KFFC to Aircraft Spruce for all attendees flying into the airport for the event. 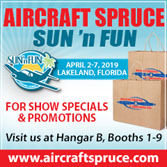 “This is the time of year when we go all out by offering spectacular discounts on our most popular products and provide a chance for our loyal customers to meet our vendors,” said Aircraft Spruce representatives. 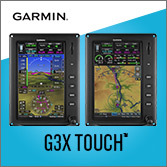 You might even win a free AvMap Engibox. 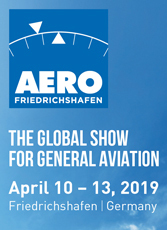 Those looking for expert advice will find it as Aircraft Spruce brings in representatives from many leading aviation products to demonstrate and discuss the benefits of their products. Additionally, the Falcon RV Squadron is hosting their spring 2017 RV fly-in and cookout on the same day as the CAD event. 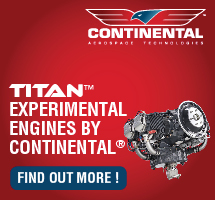 If you have, or are interested in building, an RV aircraft they invite you to join the party. EAA will coordinate with Aircraft Spruce to provide a couple of their well-regarded, hands-on workshops so if you’re working on an RV-12 (or any RV model), click here for info. RV or not, builder or not, Aircraft Spruce invites you to come join the fun and get a chance to win big prizes. “Enjoy a free southern smokin’ cookout & soda on us,” the company urges! 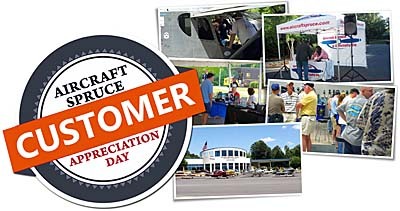 Aircraft Spruce is a significant sponsor of this website helping us to provide content to you, so we encourage southeastern pilots to check out Customer Appreciate Day at the company’s Peachtree outlet. 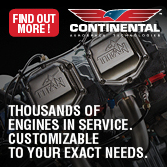 Find out more at the company’s special website page or call 770-487-2310. For western customers, this special Customer Appreciation Day will occur on October 7th, 2017.